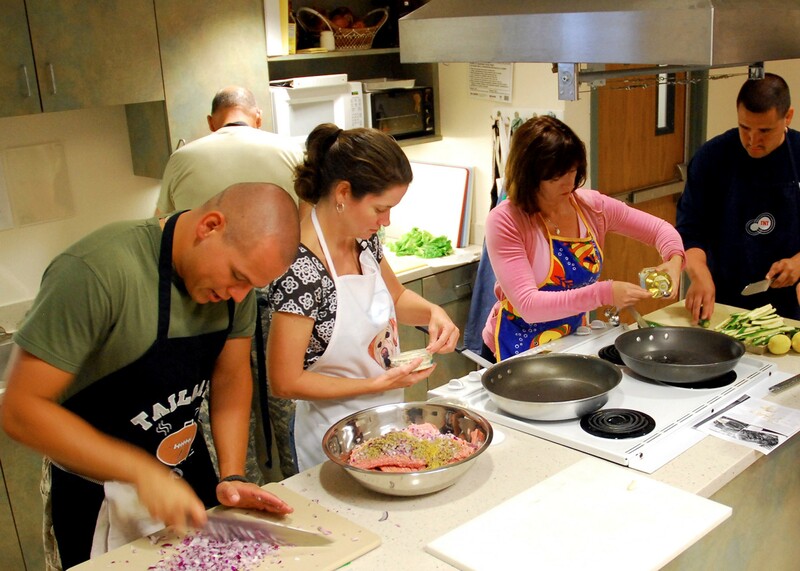 A cooking class in the U.S.
Have you ever wondered what to do with your farmer's market produce? You can learn to cook fresh from the farm at the Rainshadow Organics Farm Store with chef Michelle Aronson of Farmbelly. You'll meet on the farm, get a tour of the market garden, then pick up some knife skills while you prepare a three-course meal. The class is for cooks of all levels. Everything you need will be provided at the $50 class, including a recipe packet and something to take home, such as a jar of pickles or pizza dough. Classes start June 9.